Johan Hedberg is known as one half of Suburban Kids With Biblical Names, and has previously released his own work on a cdr EP on Cosy Recordings that later became a 10" EP on Labrador, as well as a cdr EP here on Arctic Nutter. 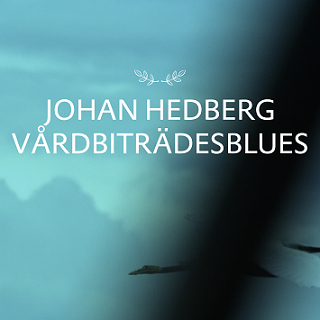 Here is his New Year's present to you - a free mp3 single with his brand new song "Vårdbiträdesblues". There are some early words of praise here!